Sometimes your iPhone device can get stuck and a window will pop up and say that the device is in "Recovery Mode". A recovery mode is also known as a method to force a restore. 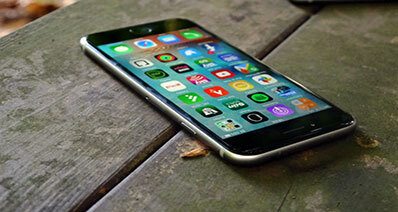 There are few common reasons that cause an iPhone to go into a recovery mode. 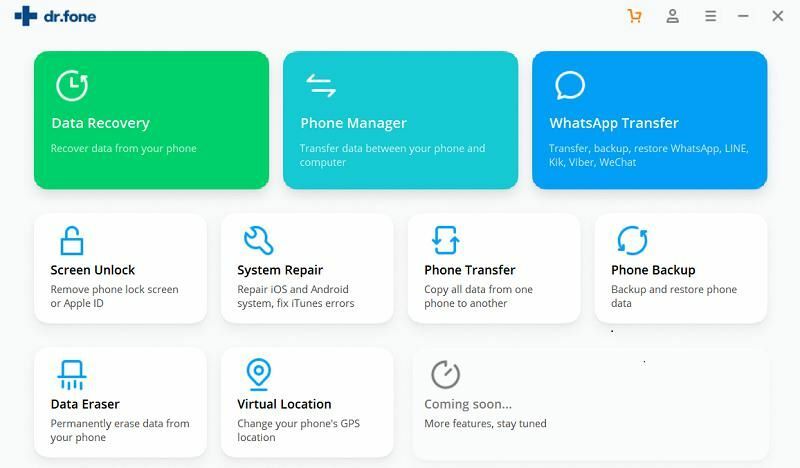 At times, your iPhone can't be updated or restored, therefore you can fix this by putting your iPhone into recovery mode and the restore it again. Now let's learn how to enter or exit iPhone recovery mode. 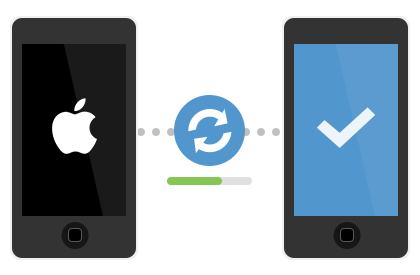 The best method that you can opt to in exiting recovery mode and recovering your data is by utilizing iSkysoft Toolbox - iOS System Recovery. This tool supports to fix iOS abnormal problems including stuck in recovery mode/DFU mode/white Apple logo/frozen status, ect. You do not need to worry about the data loss during the process of repair. It is a 100% safe software which supports macOS 10.12(macOS Sierra ), 10.11, 10.10, 10.9, 10.8, 10.7, or 10.6 and Windows 10/8.1/8/7/Vista/XP. Step 1. 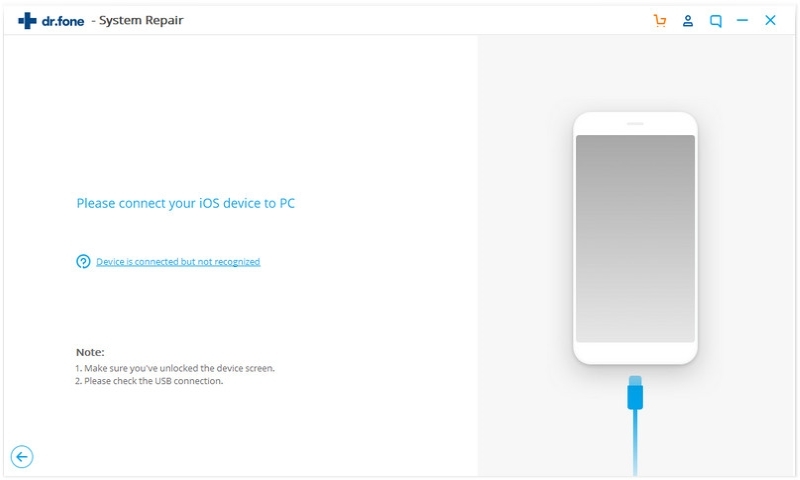 Choose "System Recovery"
Run iSkysoft Toolbox - iOS System Recovery and select the "System Recovery" menu in this toolbox; once clicked, connect your iOS (iOS 10.3) device to your Mac computer by utilizing a USB cable. 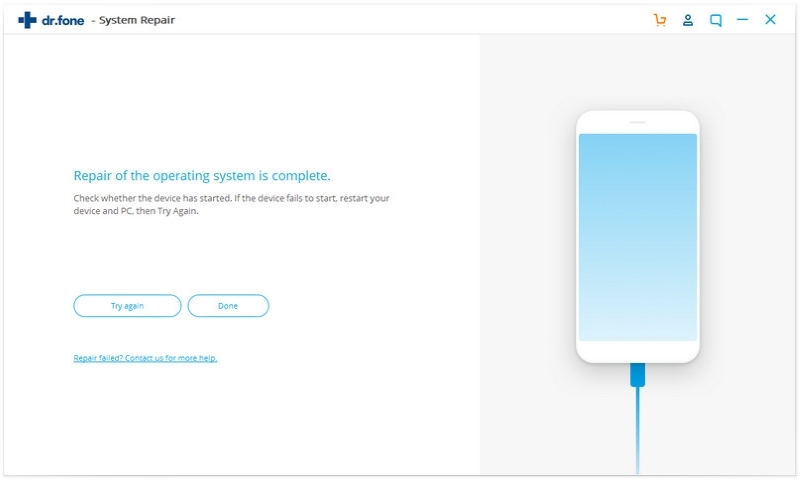 When the program recognizes the device, proceed to the next step by clicking the "Start" button. 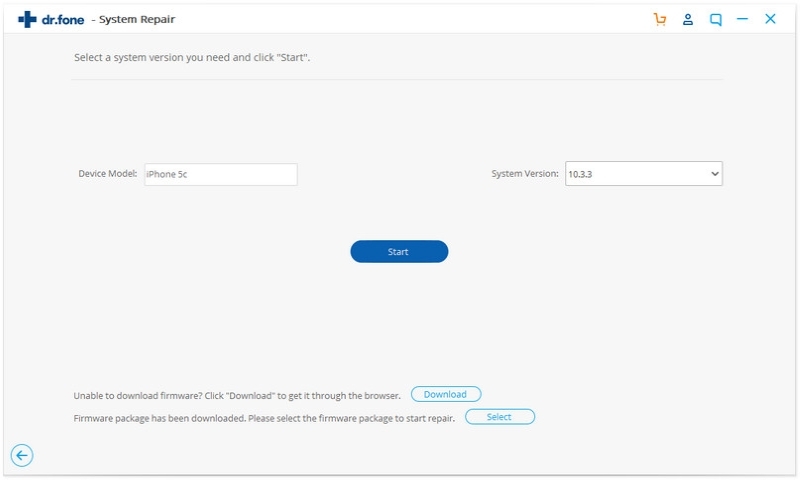 Subsequently, download the latest iOS firmware manually to the computer by clicking the "Download" button. Follow the on-screen instruction to finish the process. Once the firmware has been downloaded, the program will then continue to repair your device's operating system. You just need to wait a while. For your kind information, this process will not result in any data loss. One can simply exit recovery mode by pressing the "Sleep/Wake" and the "Home" button together until the phone boots and the Apple logo appears. If the device still can't get out of this mode, you can try to restore the device by using iTunes. 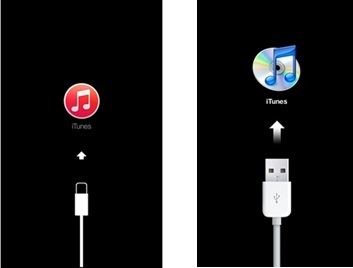 If your device is currently in Recovery Mode, plug it to your computer by using a cable and iTunes will automatically launch and detects that your device is in recovery mode. 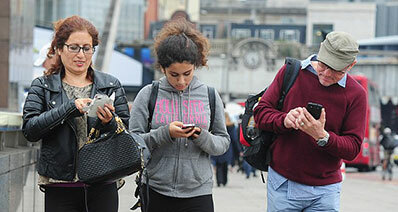 By clicking "OK", your device will be out of recovery mode and it will be restored and your data will be erased. 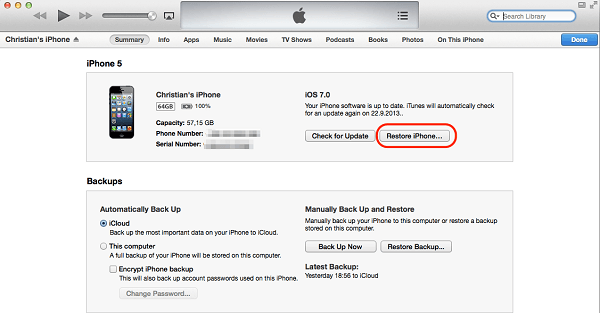 You are able to restore it to the most recent backup. However, some data might be lost if you haven't done any backup for some time. Press and hold the "Power" button on the top edge until a slider appears and slide it to turn off your device. Plug in your device to a computer with iTunes by using a USB cable. At the same time, press and hold down the "Home" button and the device should turn on after that. Continue holding the "Home" button until you see the screen "Connect to iTunes". Upon seeing this, you can release the button. Note: If the above image is not seen, try repeating the previous steps again. Instead, if the battery image appears, kindly re-charge your iPhone for a minimum of 10 minutes. 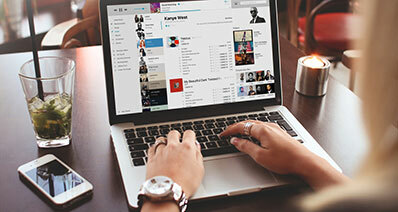 iTunes will launch automatically and will inform that your device is in recovery mode. You will need to restore the device as well. Click on the "OK" button and the "Restore". Doing this however will erase all data on your device. You can copy your files from your backup if you have done this so prior to the restoration process.